Is Google AMP Right for Your Small Business? Mischa Communications, Inc.
Google says that more than half of us will ditch a mobile site if it takes longer than three seconds to load. For small businesses, that’s a big problem. So Google decided to level the playing field a bit by introducing Accelerated Mobile Pages — AMP for short. AMP pages load up to 85% faster than regular, non-AMP pages, presumably satisfying your audience’s need for instant gratification, keeping them on your page longer and ultimately (hopefully) getting you the sale. At heart, AMP is a stripped-down version of your existing website code. Think of it as a bare-bones version of the site you’ve worked so hard to craft. This doesn’t mean your mobile site is sent back to the Stone Age, but it does mean it may not be as pretty or as functional as its predecessor. 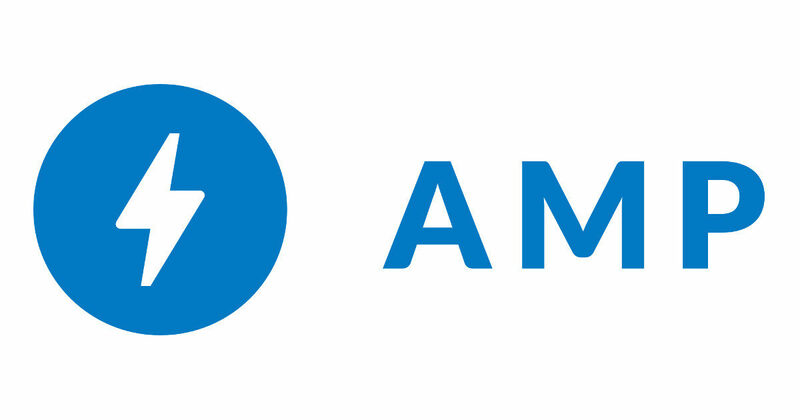 Essentially, AMP relies on caches to speed up the process. If you want video, display ads, or other features to show, you’ll have to embed them yourself, or hire a developer to do it for you. It sounds difficult, but it’s definitely worth it. Google’s ever-changing algorithms may be frustrating, but one thing we know for sure is that having a mobile-friendly website gets you some serious brownie points. While AMP doesn’t directly affect search ranking yet, the extra speed and fewer abandoned sessions definitely will help with SEO. While AMP may be the wave of the future, the future might not be here quite yet for everyone. If the time and potential cost of implementing AMP would be detrimental to your business, you’re not losing much by sitting this one out right now, provided you already have a solid mobile site and aren’t already losing traffic due to excessively slow load times. Keep it on your radar, however. Eventually, you’ll probably need to jump on the bandwagon. Ready to go all-in on AMP? That’s fine, too — provided you understand the risks as well as the rewards. Still on the fence? You’re not alone. Many small businesses feel that they’re just “too small” to justify converting to AMP. But understand that it’s not an all-or-nothing deal; your entire site doesn’t have to switch over all at once. Instead, feel free to try it on your home page, an often-searched piece of content, or a landing page. Once you get a feel for it, you can roll it out slowly, eventually getting yourself and your site where you want to be! Whether you’re ready to jump into the fray or just need more information, Mischa Communications is here to help, and “AMPed” up for your call or email!